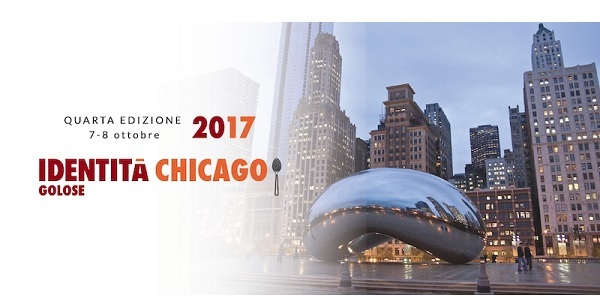 Great Ideas in the World: Pasta and Pizza is the theme of the 4° edition scheduled at Eataly Chicago from October 7th-8th. 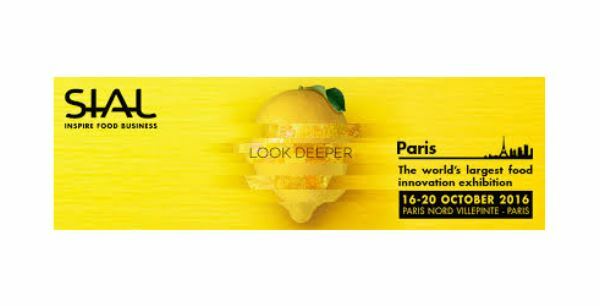 Anuga is a biennal trade fair. 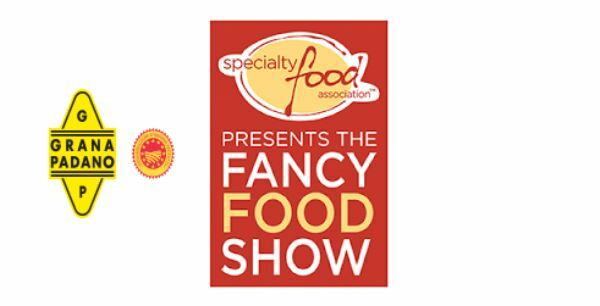 Consorzio Grana Padano is exhibiting within the AFIDOP booth. The Consorzio Tutela Grana Padano and Consorzio del Prosciutto di Parma will develop triennial European Communication Program <Euperte> for the promotion of Grana Padano & Prosciutto di Parma in Japan. 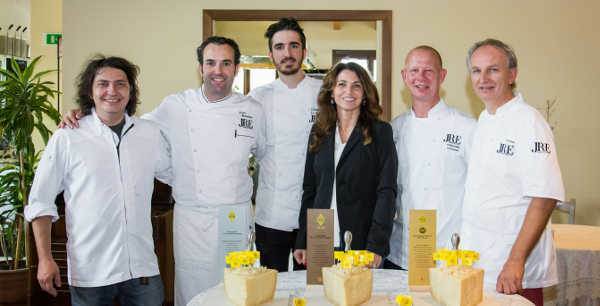 Two days with some of the chefs of JRE Chefs Europe, which prepared a menu based on Grana Padano. Discover all the details! 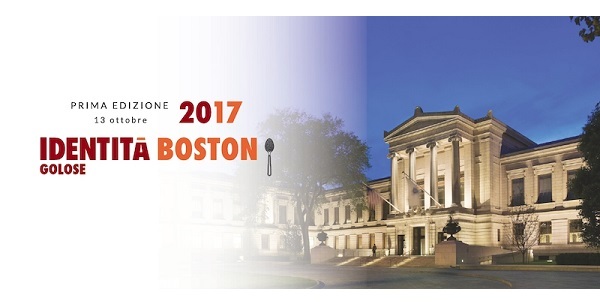 2017 marks the first year of a 3 year collaboration for the Consorzio Tutela Grana Padano and Consorzio Prosciutto di Parma in Asia. Grana Padano with Mr. Neil Phillips at Foodies Festival in Birmingham. Two masterclasses of 100 guests each try two different vintages of Grana Padano and discover all the characteristics of the most popular PDO cheese in the world! 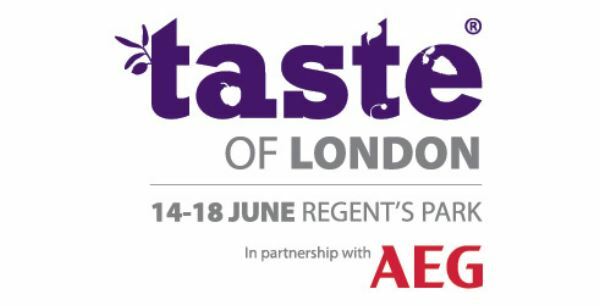 From 14th to 18th June, the 14th edition of “Taste of London” will be held in Regent's Park. Since 2004, the English edition of this international event dedicated to tasting wine and food products of the highest quality, attracts a distinguished audience who enjoy and celebrate the best wine & food and restaurants that London can offer. 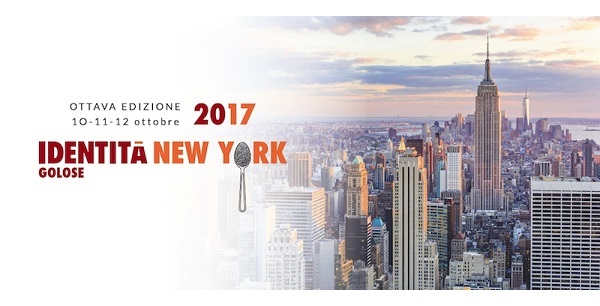 Grana Padano will be present at this important international event within AFIDOP area. Indeed, the association has organized a common space which involves 6 associated Consortiums: Caciocavallo Silano; Mozzarella di Bufala Campana; Gorgonzola; Grana Padano; Parmigiano Reggiano; Pecorino Romano. For the duration of the event Franco Pepe will be with us: he is the well-known pizza chef from Napoli, which will prepare his delicacies.